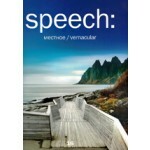 SPEECH: is a bilingual architectural magazine devoted to the most topical issues and ideas in contemporary architecture, comprehensively analyzing them in terms of theory and practice, history and modernity, global trends and local peculiarities. 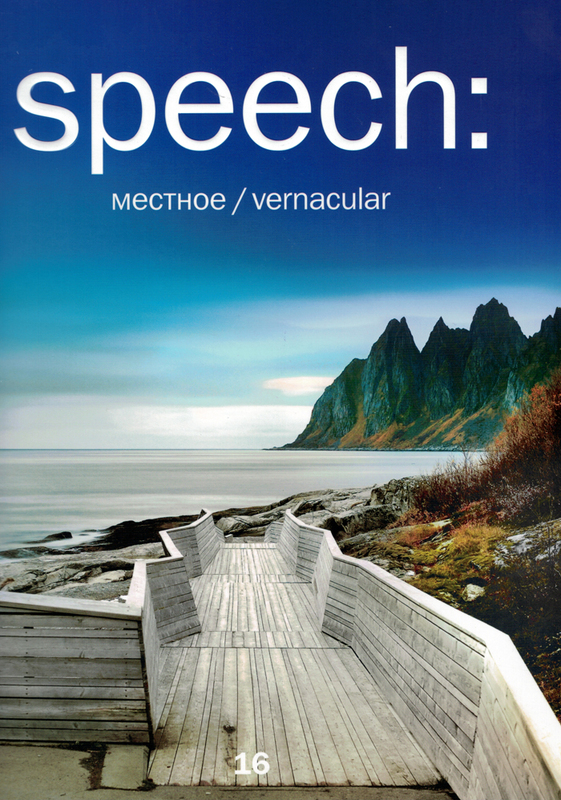 This 16th issue of speech: will center on the theme of the “vernacular.” It will focus on both the array of architectural traditions that prevail in a particular region, and the materials which brought, and continue to bring these traditions to life. 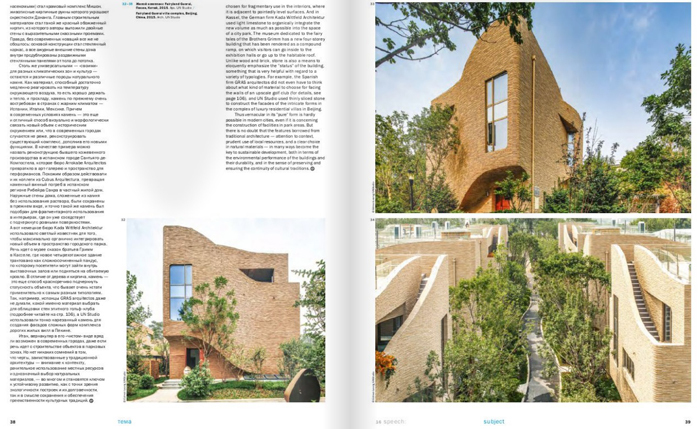 Vernacular architecture in its pure form needless to say remains in the past, however its spot on precision in finding technologies and materials is once again extremely relevant—in the context of sustainable development requirements. Although primarily a structure’s environmental friendliness is regarded as the reduction of CO2 emissions, no less important as “green” features in buildings are their longevity and relevance within the context. The priority in using local materials has ecological and economic value, but also has an important cultural and educational mission: not only in promoting the region’s heritage, but also in making buildings more intuitively understandable and familiar to their future users. 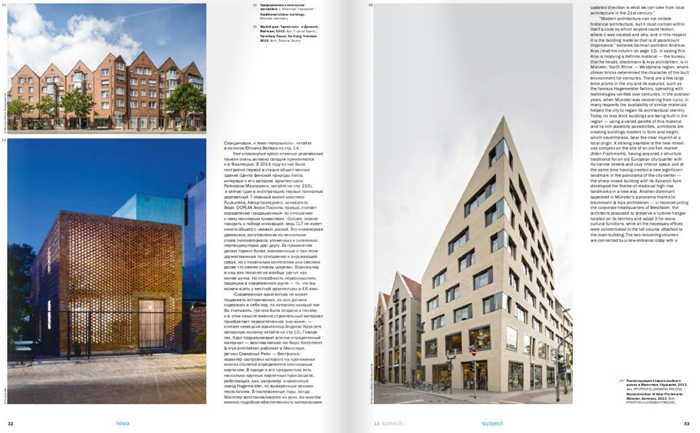 All of this makes us think that “vernacular” is one of the most significant trends in contemporary architecture, capable of making its development more harmonious and at the same time truly diverse.